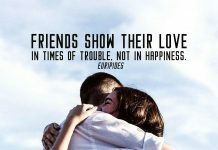 Home Friendship Quotes Discover Fascinating Friendship Quotes For Your Chosen One. 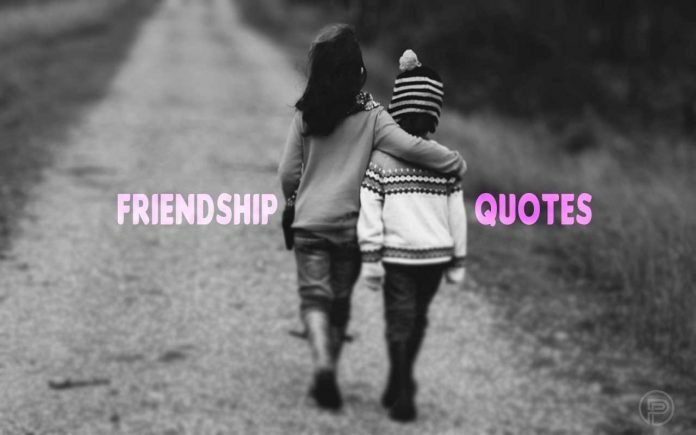 Friendship quotes illustrate the importance of human relationships. But do we really need friends? Do we really need to celebrate our friendship by sharing best friends quotes with them or with others? Yes. 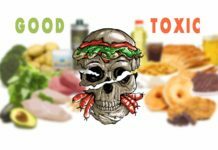 People with weak social relationships have a 50 percent higher chance of death at any given time than having a strong social connection. 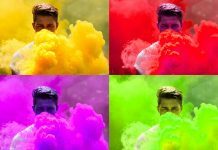 Social isolation harms the way a drink or smoking, in some cases, is equivalent to smoking 15 cigarettes a day – and is more damaging than immobility or obesity. Friendship also contributes to happiness – although the quality is more important here than quantity. 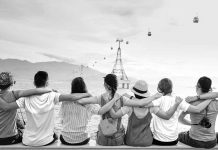 However, the benefits of friendship are likely to vary depending on the person who explains why some people say they are the happiest when they are alone. 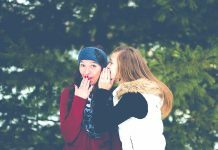 Even sharing secrets, often understood as a sign of true friendship, is not so necessary. Research has shown that we are helping our best friends, sharing with them the good, the time and the support not because we expect them to be the same, but because we feel valued because we believe they are really concerned. In other words, a friend’s loyalty and deep sympathy are more important to us than direct benefit and immediate help. Emotional support of friends is one of the main factors determining friendship. Most importantly, being with a friend we feel acknowledged, righteous, and supported in the difficult everyday life around us. Does real friendship have any rules? Scientists say yes. Dare you openly answer yourself: am I a real friend? Don’t be discouraged or disappointed if not all statements are relevant to your friendship. Best Friendship Quotes. Best Posters For Your Friends. 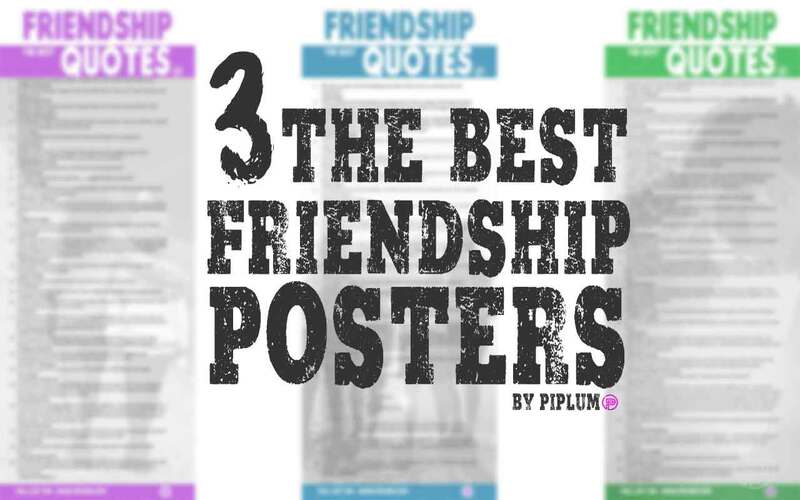 Here are the best 3 posters (by color psychology) with extraordinary quotes about friendship. Purple poster — for loyal, royal, creative and ambitious friends. Blue poster — for patient, sensitive, self-controlled friends. Green poster — for gentle, sincere and modest friends. The best friendship quotes. Poster nr 1. PURPLE. The best friendship quotes. Poster nr 2. BLUE. The best friendship quotes. Poster nr 3. GREEN. A friendship quotes help you to listen attentively. It doesn’t shatter if your attitudes are different, and you don’t get angry when you toss your sensitive strings inadvertently. You can rely on a close friend. Friendship quotes illuminate a mutual belief that a friend will never turn away from you and will not know anything about life because knowing that friendship is not a matter of daytime and time constraints. A friendship quote shows you, that your close friend is not indifferent. He expresses his opinion and criticizes you whenever you think it is necessary. However, it does so constructively by choosing a way that does not question his goodwill. A close friend is not afraid to walk a little along the way of your life. So friendship quote tells you, whoever your friend will know when you ask to help move, paste wallpaper, get to the airport or pick up a parcel from your post office and take your mother’s parcel if you have unexpected work issues. Friends are characterized by the ability to notice and understand what others need, who will delight them. Friendship quotes show, that a close friend occasionally thinks about you and makes what your other person would not do for you. A close friend is ready to stay together, do something together, and sometimes go for an adventure. Friendship quotes define a common experience binds like no other. A close friend does not require your perfection either in terms of your mood, your appearance, or your ability or dedication to you. A close friend does not compete with you. He does not compare to the one who wants to enjoy his advantages and is not jealous when you are lucky. A close friend can directly or figuratively get on the shoulder. There are people who find it hard to cry alone – they need to be together, to hear the calming words when it’s hard. Each of us at least occasionally needs sincere support. Friendship quote states that a close friend – not trash or sponge. If you often come across difficulties, troubles, and disasters, your relationship could be called selfish. Vampire, whatever it is – emotional or physical, extinguishes friendship. The need for help and support from close friends has clear boundaries. They go beyond when one who starts to feel exhausted, tired, just giving up, and his own needs are ignored. 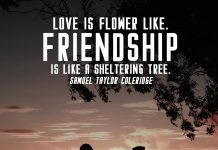 Friendship quotes represent the fact, that a close friend is the one whose word and smile inspire you to behave more courageously and to discover more colors in life with confidence and joy. A close friend warms the heart. So friendship quotes illustrate, that It should not be forgotten that friendship without mutual effort does not last long. Previous articleJoin Team of The Most Successful Athletes and Coaches. Workout Quotes.